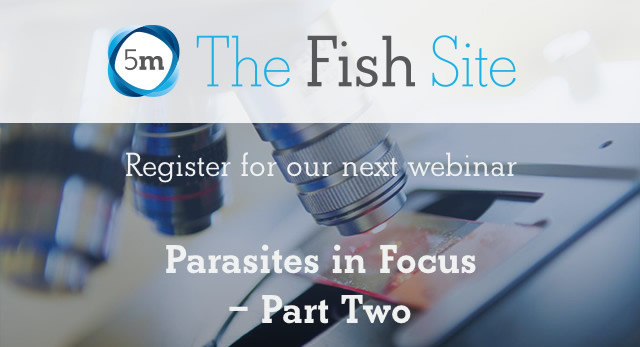 FREE Webinar – Parasites in Focus: Part Two – Register Now! 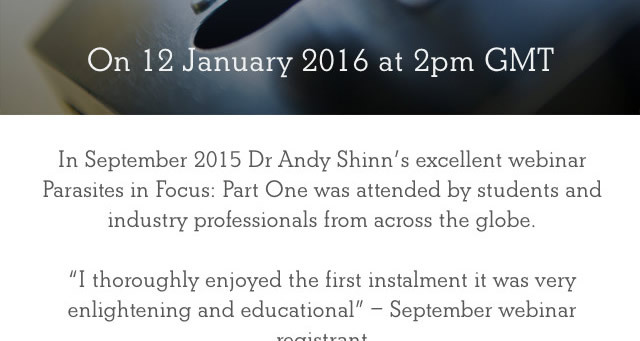 I attended Part 1 and it was good (you can watch the recording, and register for Part 2 below). Previous Post Fish gross and histologic anatomy – FREE DOWNLOAD. Next Post Fish Joke for Monday-itis: What do you call divorced stingray?